Thank you for visiting our parts and accessory page. 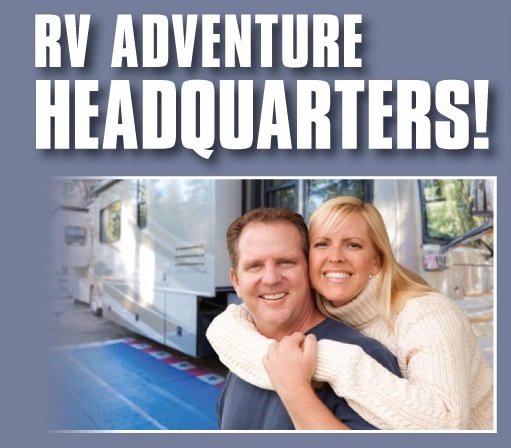 Please use the link below ot view the catalog of parts and accessories available to you from CH Dana RV. You can use the catalog to find all the parts and accessories to fit your needs and we will order them for you! To place an order just call (603) 638 2200 or use the contact page.